Here you find all of the current reciprocity listings for lofts, artist live/work and commercial live/work studios in Greater Vancouver. There are currently more than 5,000 lofts and studios in over 100 buildings. Please view the all of the available lofts which are updated daily by going to the All Lofts tab or clicking on the above image. 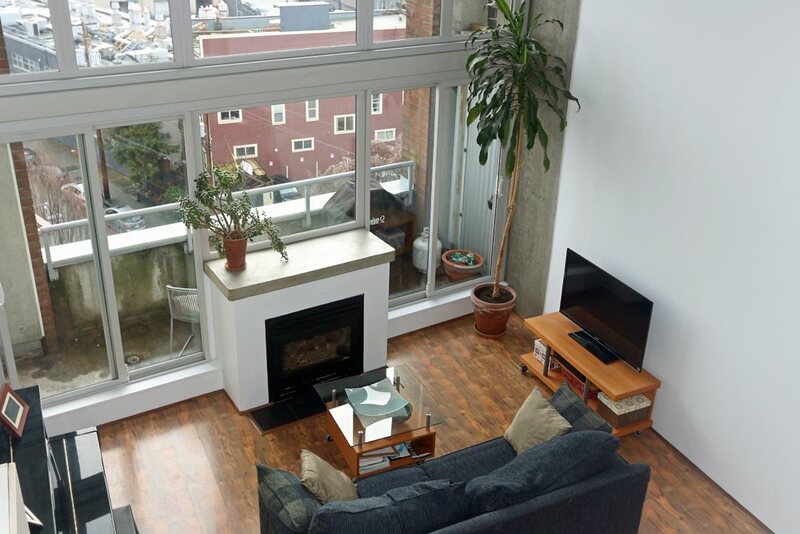 You can view the available lofts in the different loft neighbourhoods using the drop down menu for this page.